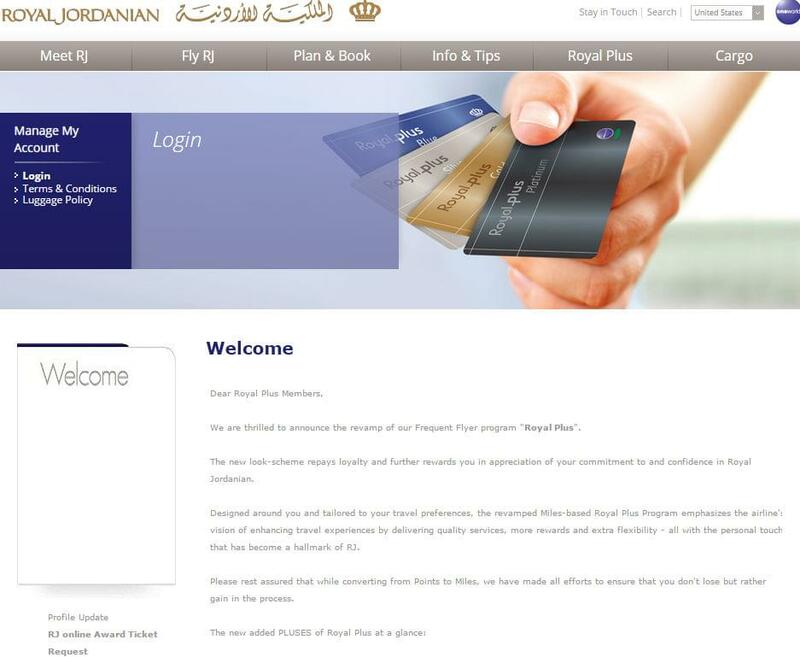 Royal Jordanian Airlines is the flag carrier of Jordan. Operating out of Amman, the airline flies to 54 domestic and international destinations, including Chicago, Detroit and New York in the United States. 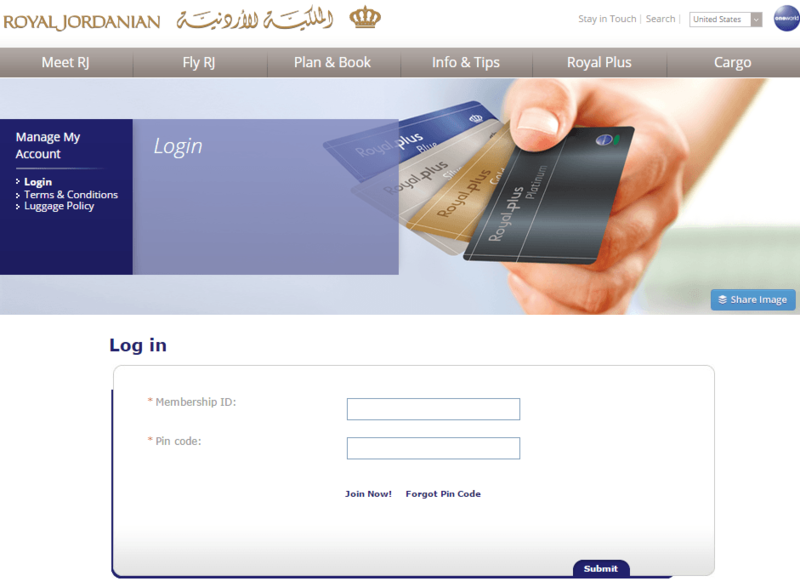 Royal Jordanian’s frequent flyer program, Royal Plus, offers distance-based awards. The airline does not publish an award chart, instead it has a mileage calculator. That makes it more difficult to determine if you’re getting the most value for your miles. When Should You Use Royal Plus Awards? 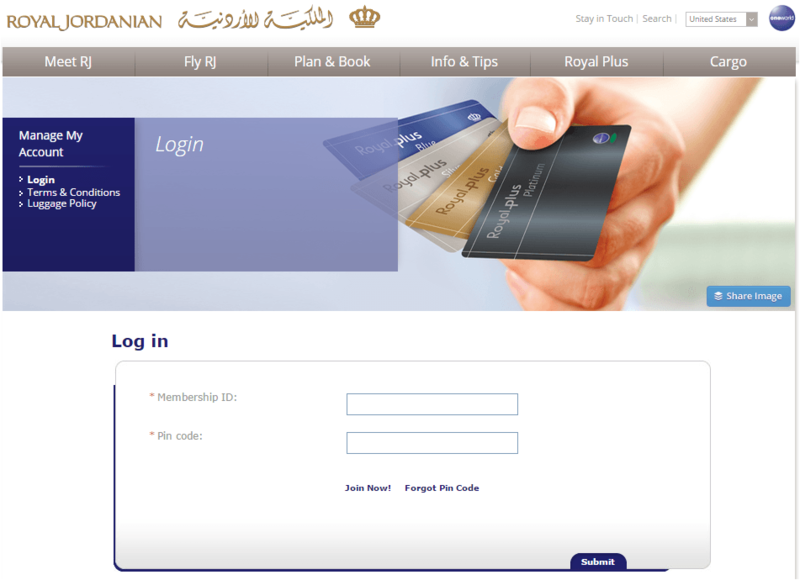 As with most distance-based programs, the best way to use Royal Plus miles is to redeem them for short hops. If you are interested in flying within Jordan or between Amman and other nearby destinations, then you’ll find some good bargains. Short flights begin at only 10,000 miles roundtrip, and business class seats are often not much more expensive. 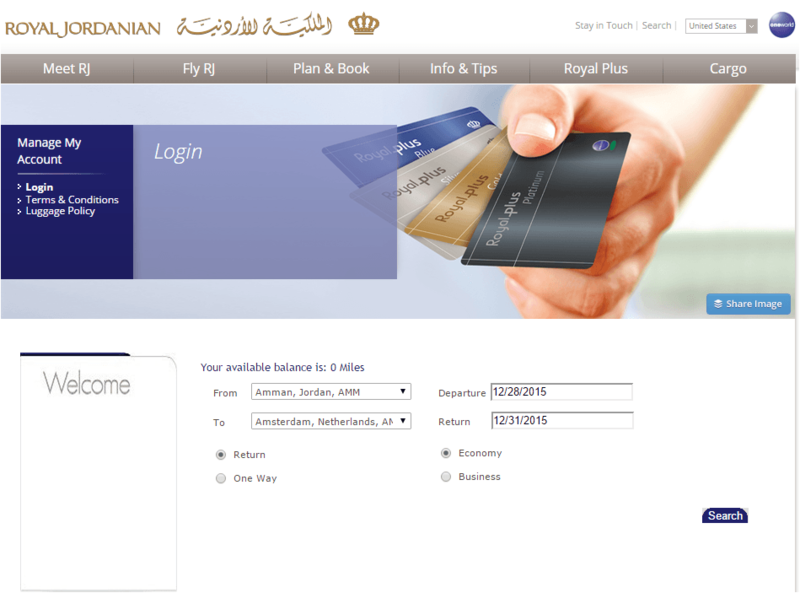 For example, you can fly from Amman to Aqaba for 10,000 miles in economy, or 12,524 miles in business. And flights from Amman to Alexandria are 11,100 miles in economy, or 15,950 miles in business. Go to the Royal Plus webpage, and log in. Click on “RJ online award ticket request” in the lower left corner. On the next screen, you’ll be asked to pay for the taxes and fees and finalize your booking. The call center is only open during business hours in Amman, which can make calling difficult. 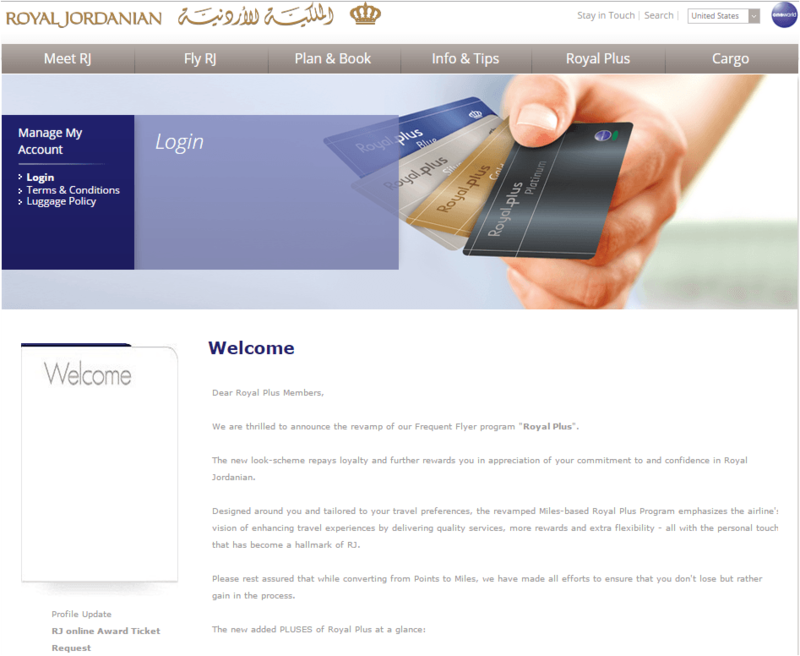 You can also email Royal Jordanian at FFP@rj.com. You’ll often receive a reply within a few hours. 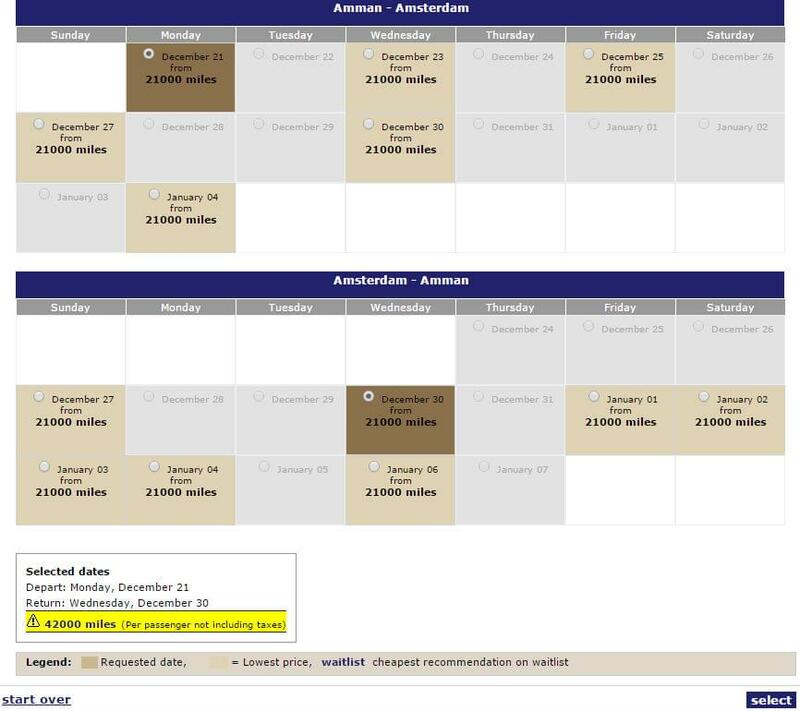 You can’t book partner airlines, including oneworld members, online. You can try calling or emailing, or you can fill out an online request form. You can find the form by selecting “oneworld award ticket request” instead of “RJ online award ticket ticket request” after logging into your Royal Plus account.